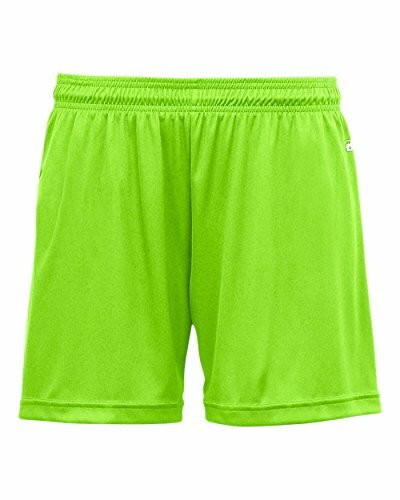 A kit-inspired soccer short combines matte and shine stripes, an adjustable drawcord waistband, and side slits for enhanced range of motion. 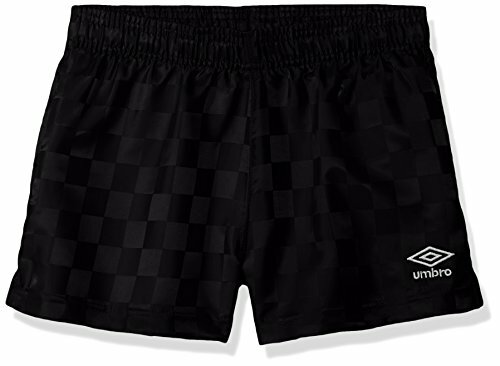 A4 New Woven Soccer Shorts. 100% Woven Polyester Moisture Wicking Keeps Players Cool and Comfortable. 3 ounces per square yard of Fabric is Odor & Stain Resistant. 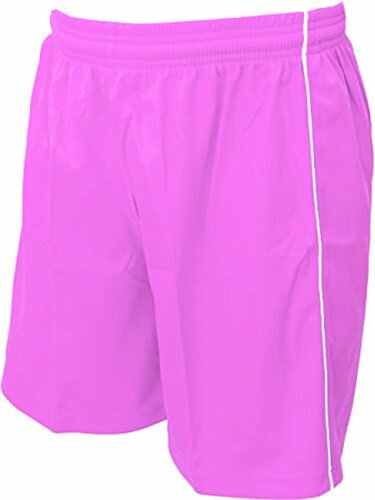 Athletic Moisture Management Wicking Sports Girl's and Ladies Shorts. 100% Sublimated Polyester Moisture Management/Antimicrobial Performance Fabric for a Cool and Comfortable Feel. 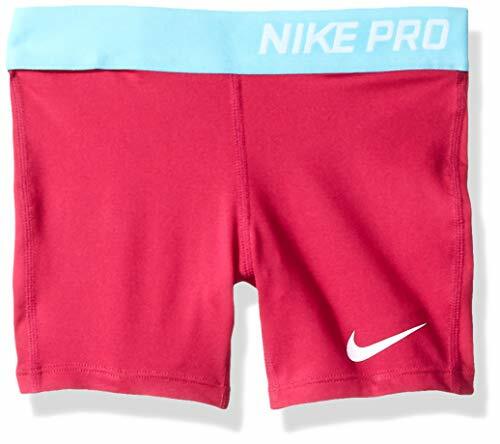 Worn for Casual Wear and for Performance Women's Sports in Soccer, Lacrosse, Exercise, etc. 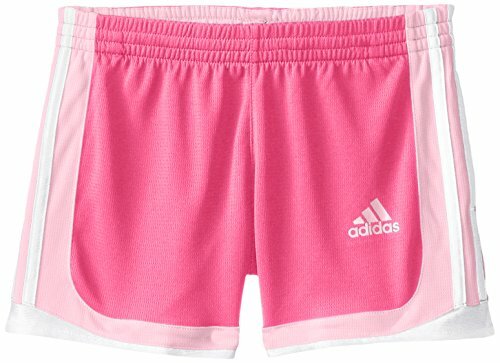 Hey, the '90s called and they want their soccer shorts back! 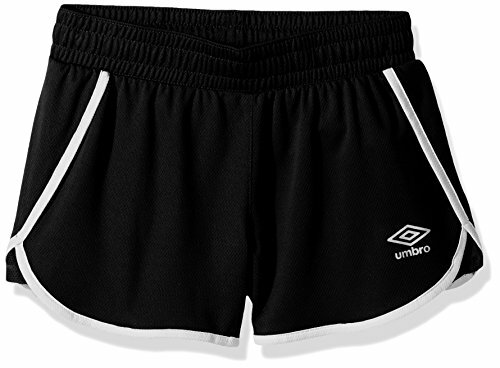 Our Omega retro soccer shorts are old school at its finest. They're somewhat shiny, a bit on the short side, and a whole lotta fun to wear! Brand new, made of mid-weight performance polyester with reinforced stress points for extra durability. 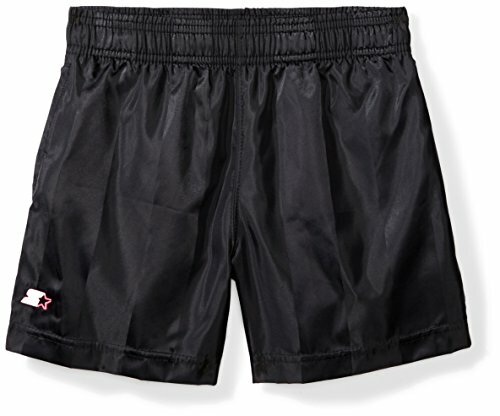 Includes elasticized waistband with inside drawcord for a comfy fit. 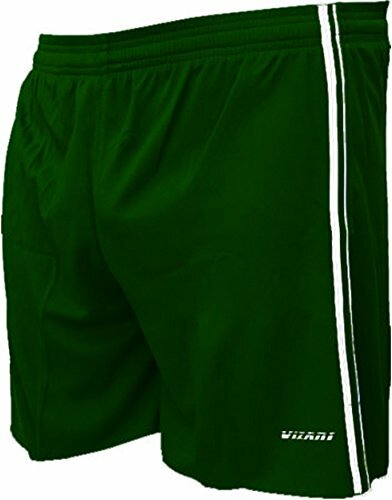 Inseam: 5 1/2" youth M-L, adult S; 6" adult M-XL.By Code Four Athletics, a soccer and sportswear specialty brand. 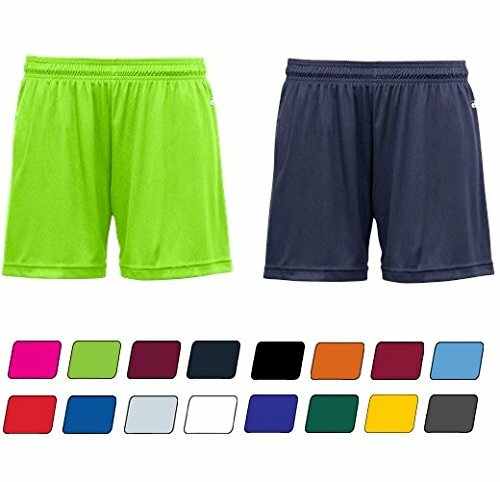 Hey, the '90s called and they want their soccer shorts back! 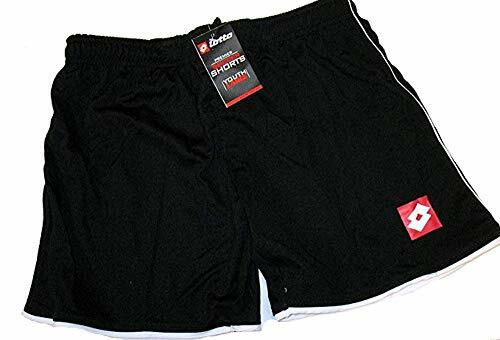 Our Omega retro soccer shorts are old school at its finest. They're somewhat shiny, a bit on the short side, and a whole lotta fun to wear. Brand new, made of mid-weight performance polyester with reinforced stress points for extra durability. 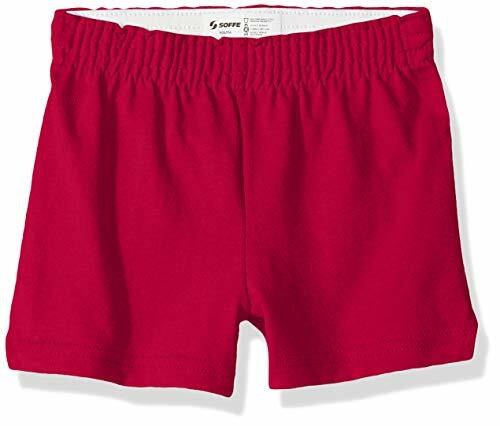 Includes elasticized waistband with inside drawcord for a comfy fit. Unisex sizes. Inseam: 5 1/2 youth M-L, adult S; 6 adult M-XL. SIZING NOTE: 'Adult' sizes may simply be listed as 'Medium' or 'Large' for example, while youth sizes are 'Youth Medium' or 'Youth Large.' Also: sizes '1X Big' and '2X Big' equate to Adult XL and Adult XXL respectively. 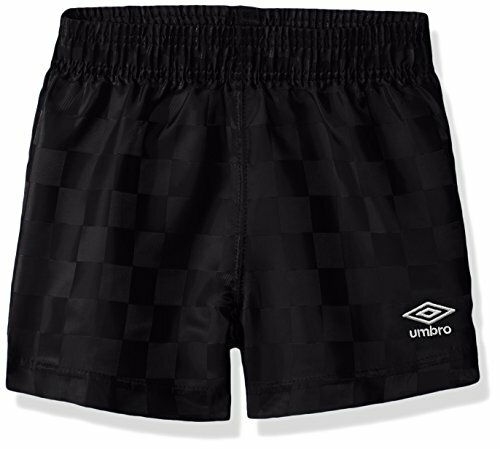 Classic all over checkerboard short. Easy pull on elastic waist style. Embroidered double diamond Umbro logo. Machine washable. 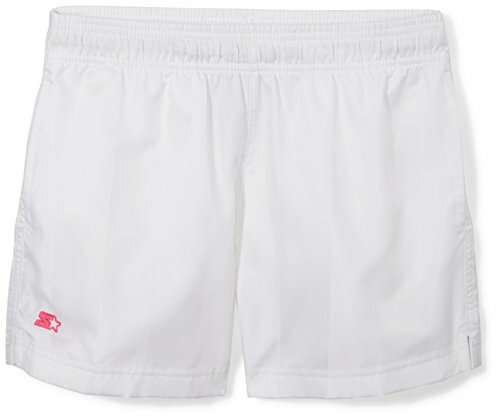 Classic sport short. Easy pull on style with elastic waist. Fitted mesh insert for better coverage. Machine washable. Moisture management fabric. 6 inch inseam. Inside draw cord. No liner. Combines with Monaco and Velez jerseys. 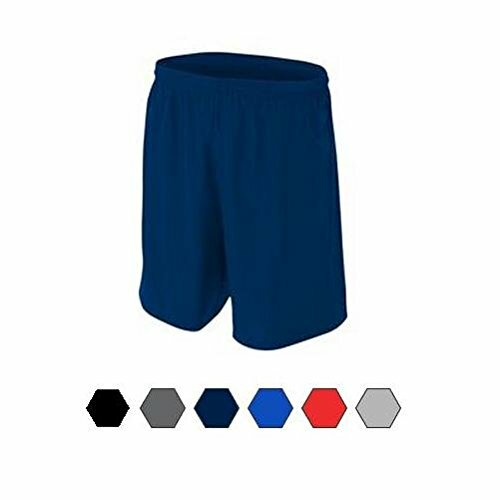 Youth soccer shorts, size large, Italian Sport Design. 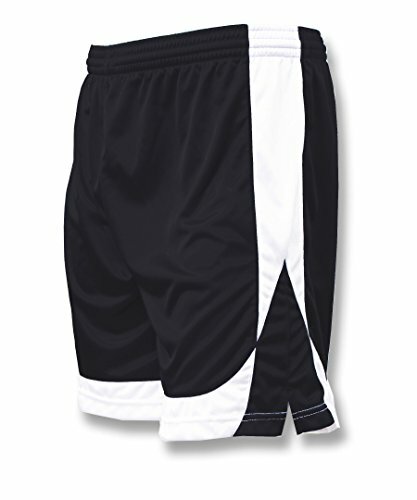 These shorts are black with white trim across the bottom of the leg, and a white stripe down each side.